I don't clean my makeup brushes as often as I should, there I said it #NoShame. Ever since I took up this interest in beauty I've watched my brush collection grow bigger and bigger. At first I use to wash, disinfect and maintain my brushes to the T but lately I've gotten so lazy. I honestly rather buy new brushes than clean the other ones - it's a problem. This year I made it my personal goal to not buy any new brushes unless they are absolutely needed, e.g if I need them to work on a client. Day six, so far so good. Washing and disinfecting makeup brushes is tedious work, nobody knows this better than I do but it is super important to keep good makeup brush hygiene. Even if we don't see it, it doesn't mean that it's not there. 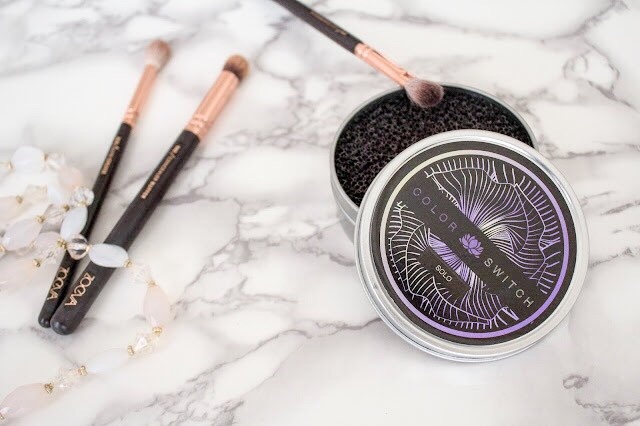 Our dirty brushes are filled with bacteria, dirt, debris and even dead skin cells #ew. This is a lethal combination for self induced ACNE and even infections. So ladies, CLEAN YOUR BRUSHES. A couple of weeks ago, Vera Mona sent me a package with some items to test out, one of the items was their on the spot brush cleaner. 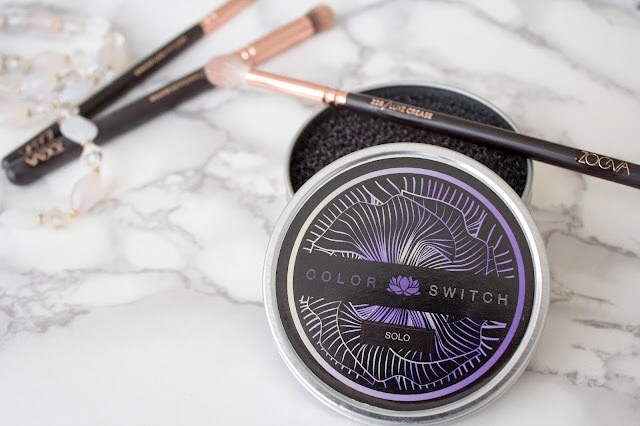 It honestly worked so good that it made me lazy to actually go in and wash my brushes! You can view the review here. This device is a great on the spot cleaner if you're working with clients on the go, but nothing beats some good 'ol soap and water. I picked up the Real Techniques Gel Brush Cleanser and couple of days ago and I've been testing it out. It has a light scent and so far it's getting the job done. I've used my brushes afterwards and I haven't had any bad reactions to it so that's pretty good. I like mixing two table spoons of the gel with a teaspoon of rubbing alcohol in a little mixing bowl and then dabbing and swirling my brushes inside, then I rinse them off and set them on a towel to dry over night. So easy yet so tedious! But alas it must be done. 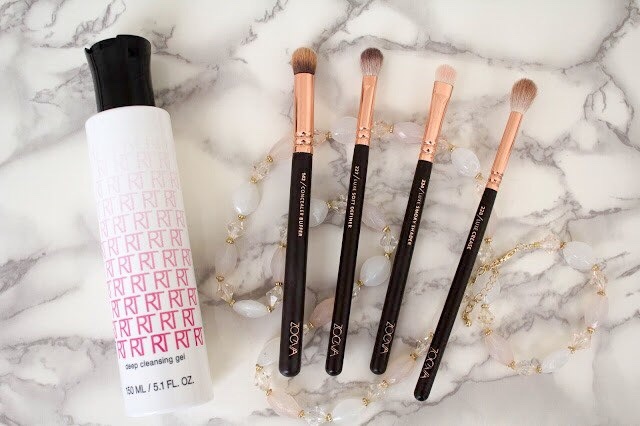 Keeping your brushes clean help you keep your skin and makeup on fleek. So clean them brushes girl!